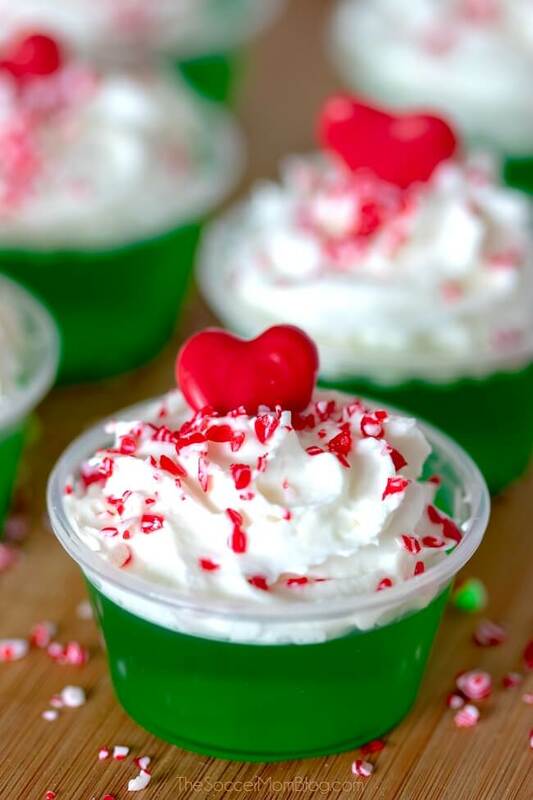 These Grinch Christmas Jello Shots are guaranteed to liven up the party! 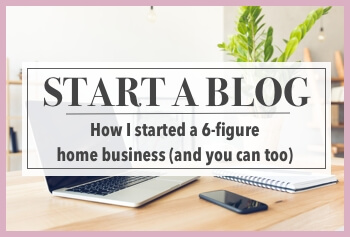 An easy video tutorial and step-by-step recipe included! 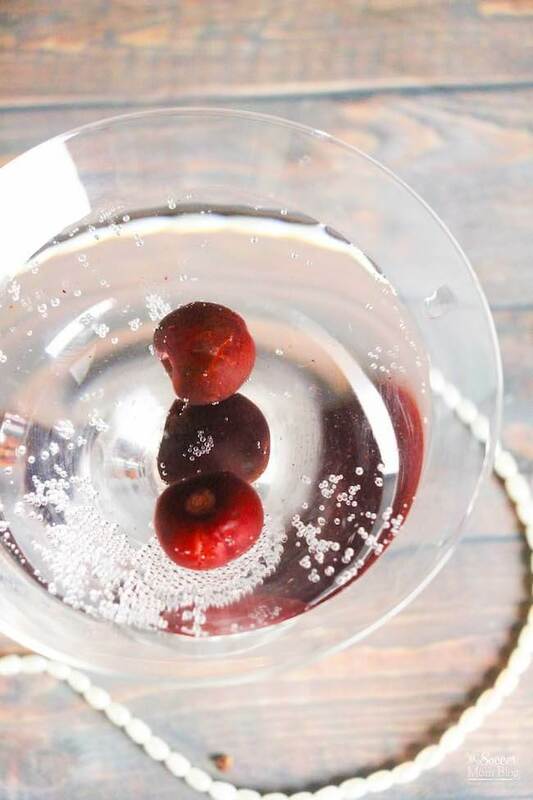 TIP: If you’re hosting a family party, you can totally make these nonalcoholic and serve as a party dessert instead. That way kids can enjoy them too! 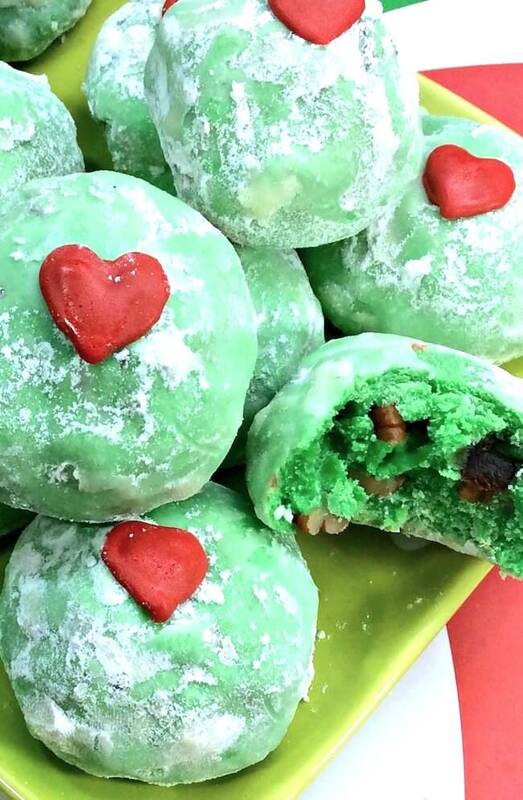 Related: Be sure to try our Grinch cookies too! 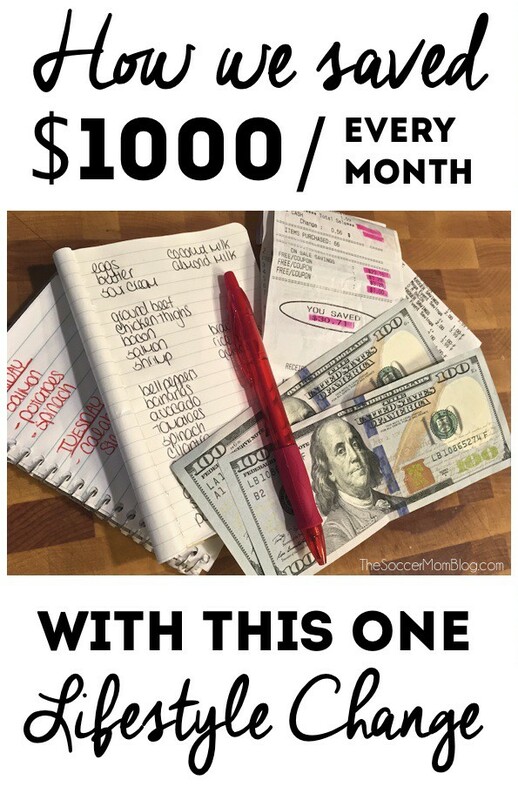 (picture below) The use the same red heart sprinkles, so you can stock up on those and make both recipes! 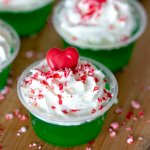 A free printable copy of our Grinch Jello shots recipe and video tutorial are both available at the bottom of the post. 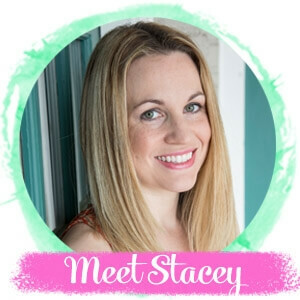 Keep reading for prep tips or click here to jump to printable recipe and video. For your convenience in re-creating our Christmas Jello Shots, I’ve provided shop-able ad links to some of the products used; disclosure policy available here. Be sure to allow your Jello shot liquid to cool to room temperature before pouring into shot glasses. If the liquid is still boiling it could melt plastic shot glasses or crack glass. We love break-resistant shot glasses – they look like real glass, but are actually thick plastic so they’re much safer for parties. 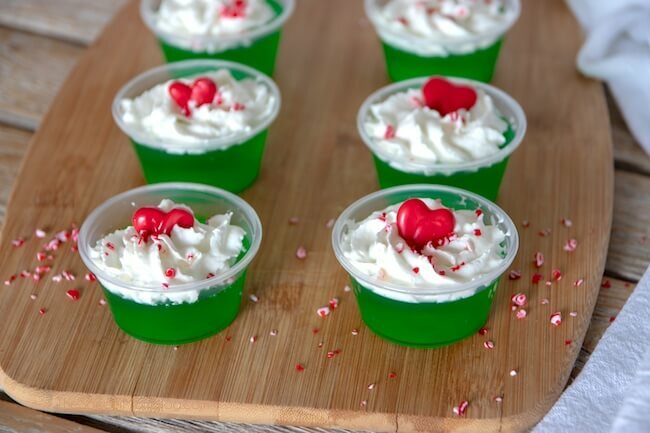 These Grinch Christmas Jello Shots are guaranteed to liven up the party! 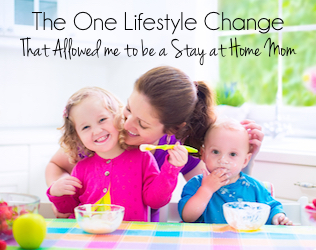 Bring 2 cups of water to a boil, then pour into a heat-safe bowl. Stir in green Jell-O and mix until dissolved. Add peppermint schnapps and spiced rum; stir to mix. Pour Christmas Jello shots liquid into shot glasses. 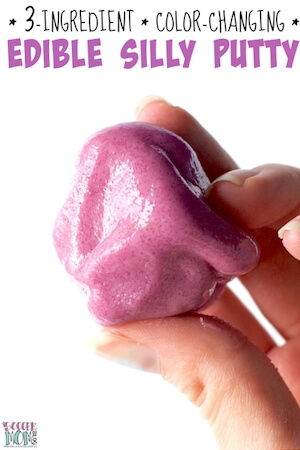 Allow to cool to room temperature, then place in fridge to set. 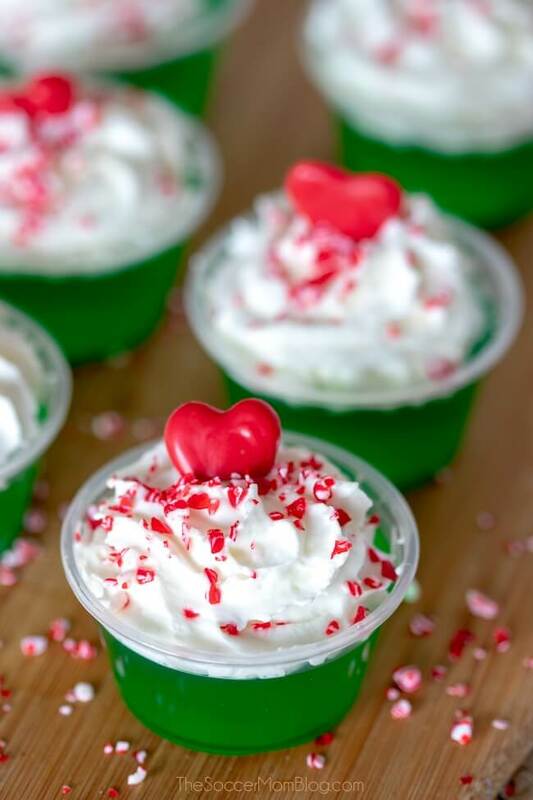 When serving, garnish with whipped cream and crushed peppermints. 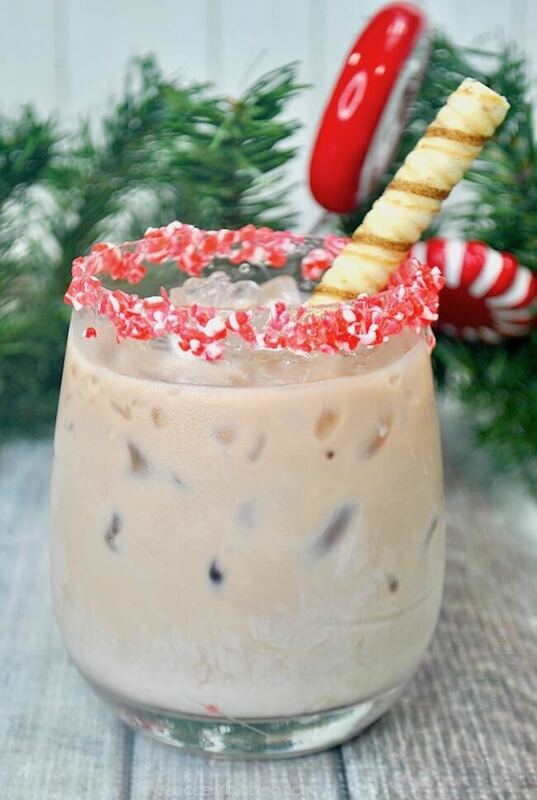 Note: This recipe contains alcohol and is intended for ages 21+ For a family-friendly version, omit the peppermint schnapps and rum.